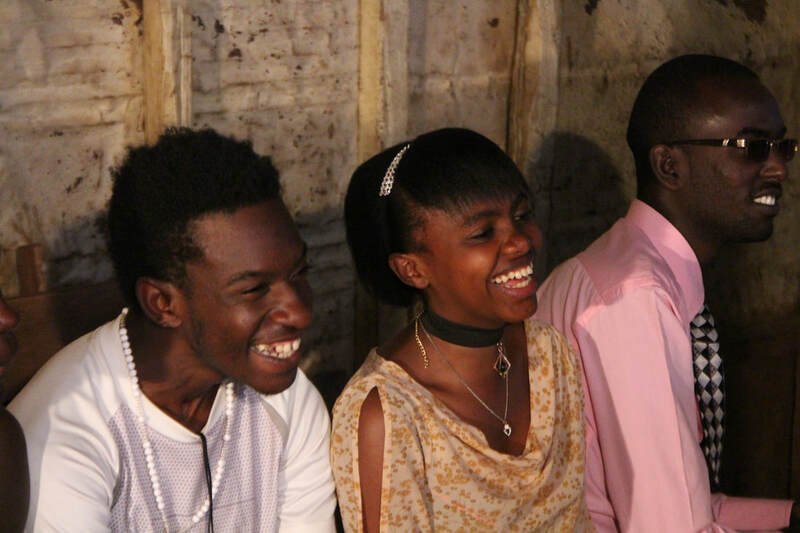 Kibera’s youth is full of life and energy, promising to share the future of the community. Kibera Creative Arts strongly believes in education as as fruitful source of development; and strongly believes in Arts as a inspiring education vector! During our various programs, we show Kbera’s youth that believing in their dreams and determination will open the doors they wish to open, and make them achieve what they want to achieve. Have a closer look at our program! 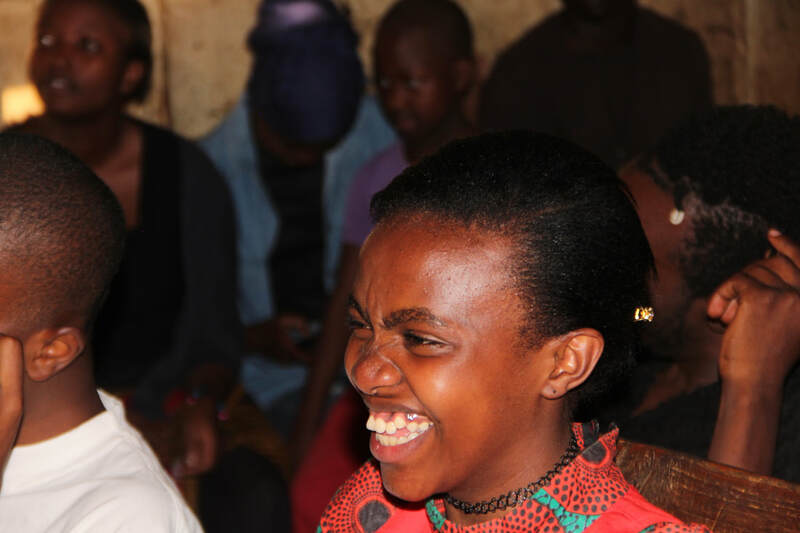 MISSION I’M POSSIBLE is our mentorship program and an increasing culture reference in Kibera which aims to nourish, grow and enrich the soul and mind of our community via mentoring. The bottom line of the program is to show that if you believe in your true potential anything is POSSIBLE. We bring artists, professional peer educators and celebrities, as well as skilled speakers to give aspirational, inspirational and motivativational talks within our space so that anyone can discover their own road to happiness and fulfillment! B rake any psychological barriers the youth might have towards being capable and worth it. Don't hesitate to pay us a visit, send us an email or comment our videos and Facebook page !